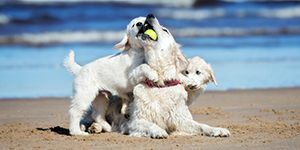 What is Veterinary Medical Manipulation (VMM)? 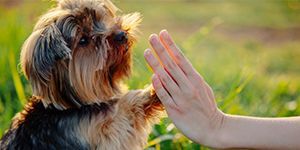 Veterinary Medical Manipulation (VMM) is a manual therapy that uses motion palpation to find joint restrictions and alleviates them using quick and controlled joint adjustments. Correcting these joint restrictions restores normal range of motion, relaxes the muscles and relieves pain of a restricted joint. This improves circulation, neurologic function, and immune system performance. Is Medical Manipulation and Chiropractic the same thing? 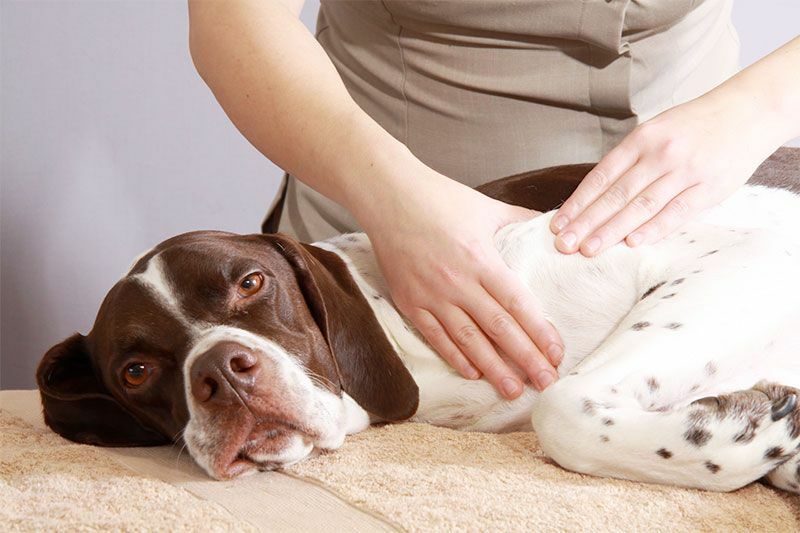 VMM is essentially chiropractic care for your pets. The reason it cannot be called as such is because a veterinarian, rather than a chiropractor, is the one performing the adjustment. When similar techniques are applied to animals, it is correctly called spinal manipulation or medical manipulation. What can Veterinary Medical Manipulation be used for? 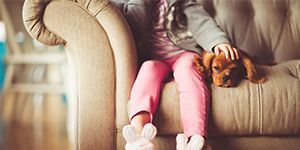 To learn more about how we can help you with your pet health and wellness, contact us today for a consultation.